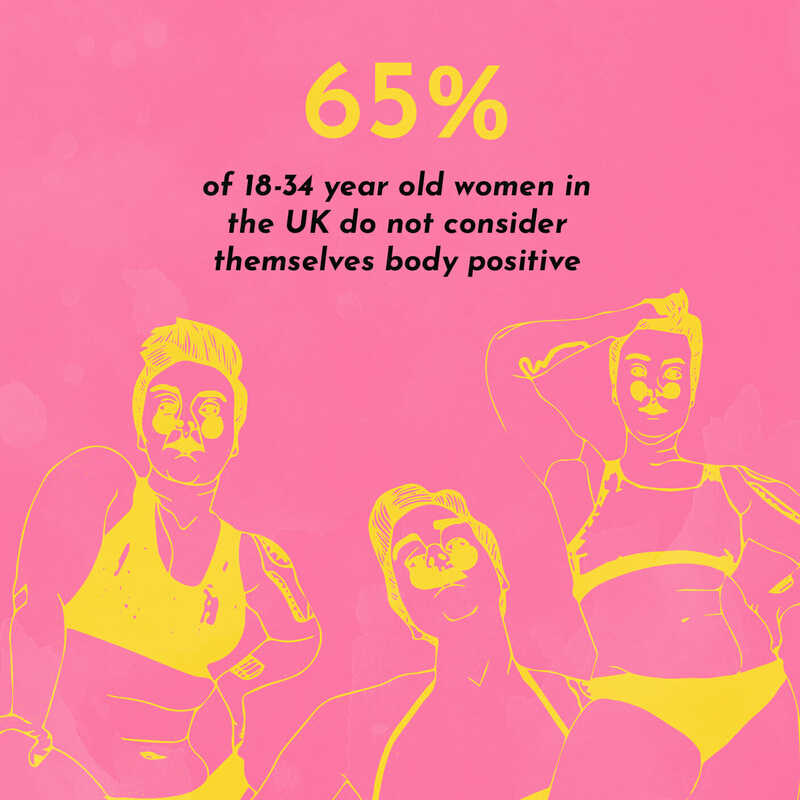 The fashion world seems to finally be catching up with the reality of women’s bodies – stretch marks and all – but self-love and acceptance have yet to become the norm, as 65 percent of (a thousand) 18-34 surveyed ladies in the UK do not consider themselves body positive. In theory, it should be pretty straightforward, “You want to wear a crop top, do it, want to wear short shorts, do it. If people stare, oh well. Life goes on!”, says Rachael Sealy, founder of UK Afrolista. 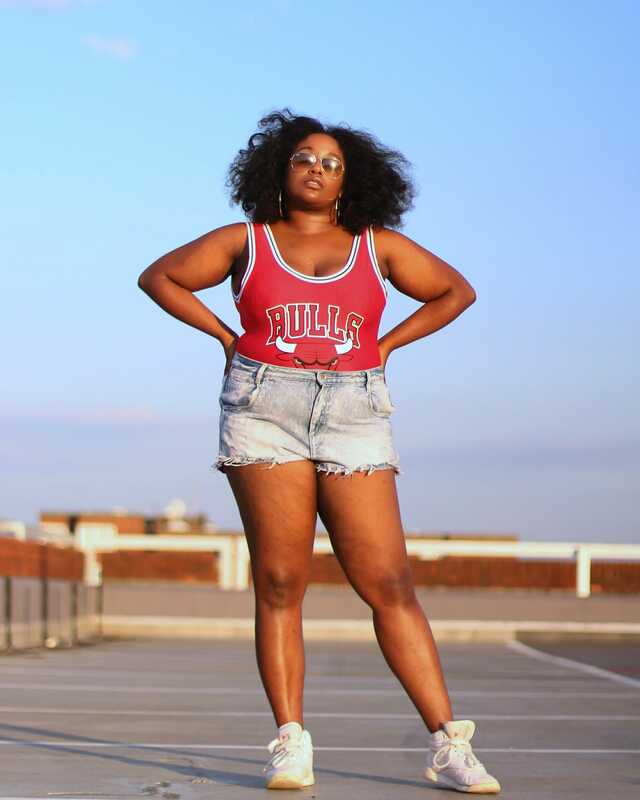 Social media is often deemed a major cause of negative body-image, but it’s also celebrated for providing an alternative platform for diverse and inclusive role (and fashion) models. The sentiment is mixed, as the survey confirms: half of the women respondents said that social media does not affect their confidence. Those who felt that social media did have a negative effect admitted to already having low body-esteem already. 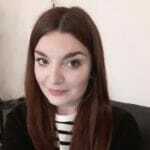 In the past few years, body positive marketing has certainly become more common: brands like Missguided, ASOS and now H&M have been praised for including models of different sizes and colours, not retouching natural body features – we won’t call them ‘imperfections’ – and an increasing number of women’s magazines are ditching the toxic ‘beach body’ rhetoric. Still, there’s still quite a long way to go for the market to become really inclusive and for body shaming to completely disappear from popular culture. It may not always be easy to feel that #EveryBodyIsABeachBody, but tune out of the negative nonsense and make the most of this summer – and the cute outfits. We’ve gathered some professional tips from psychologist Jill Owen, for everybody and every body. Replace critical thoughts with kinder and more compassionate ones, instead. Appreciate your favourite bits and be grateful for all of the nice things your body allows you to experience. As you work towards rejecting negative thinking, it’s important to develop a counteracting positive view of yourself, and it doesn’t have to be exclusively about your appearance. “See yourself as a whole person and carry yourself with that confidence,” doctor Owen suggests. Think of your personality, your achievements – whether big or small. Draw away from the idea that we all need to look a certain way, notice if you’re being judgemental towards others; you may find it useful that to redress the way you think about yourself, too. This might seem obvious, but it can be a game-changer: “Surround [yourself] with people [you] feel valued by and who are not obsessed with body image,” Owen advises. Spend more time with people you feel comfortable and good with, or avoid situations where body shaming is more likely to happen, if you feel like you can’t cope. “Focus on publications or websites or people that encourage a positive body image,” adds the doctor. That may include specific social media accounts or blogs, and more inclusive and diverse retailers, too. Whether you love shopping or not, buying clothes should never feel like a body policing session. All bodies deserve to be respected and taken care of. “It’s important to do good things to your body, [and] to do those things with the aim of being healthier and to feel better, rather than to do it in a punitive way,” doctor Owen suggests. “Subconsciously, you’re saying that you care about your body by doing something nice for it,” she explains. So, treat yourself to healthy food and enjoy some exercise, if that’s what you fancy and it comes from a place of self-love; get enough sleep, enjoy a face mask and a hot bath with fancy oils … and buy that bikini.